Need to Attract More Guests? Keep Your Team Motivated? Open a Salon? Welcome to Aveda Means Business. We believe in sharing ideas, successes & lessons learned. Here, you’ll find the stories of some of the most successful salons and spas in the world—their struggles, their breakthroughs, and their secrets to being great. 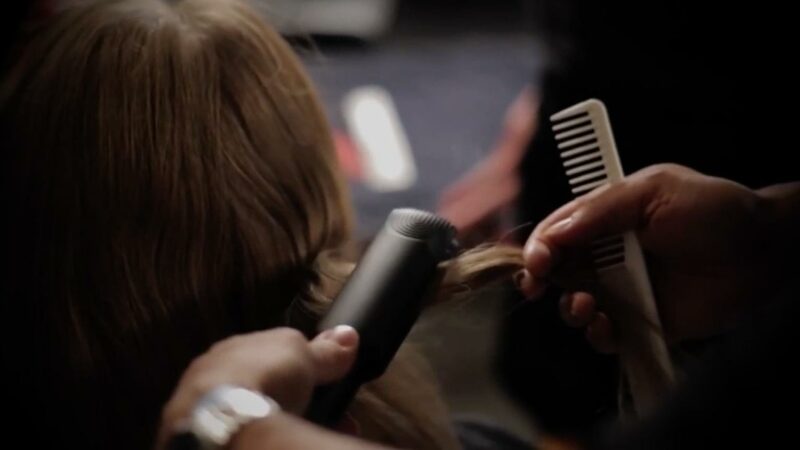 Want to become an Aveda salon? Everything we do, we do to help you grow, and our Salon/Spa Development Partners will help guide and support you every step of the way. Our promise is to make sure you have the best support and service in our industry. Everyone has dreams. What’s yours? The sky is not the limit—it’s just the beginning. Helping salons and spas grow is what we do. Sharing new ideas is our passion. There is no limit of what you can achieve if you have a roadmap to get you there. - Harry Wood, Speaker, "Six Figure Hairdresser"